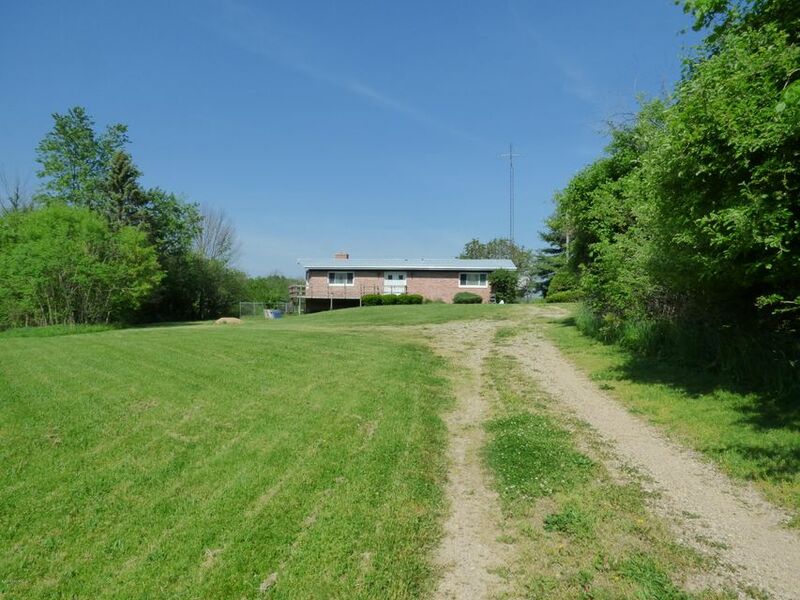 All brick ranch home in the country with nearly four acres of rolling hills, wooded areas, beautiful peaceful vistas. Main living area with cathedral ceiling, open concept living, kitchen, and dining area. Wood insert in the brick fireplace. Dishwasher and center island. Laundry. Large windows allows for plenty of natural light. Most windows have been replaced. Newer hot water heater installed fall 2016. Terrific wrap around deck front to back. Partially finished walkout basement with daylight windows. Garage. 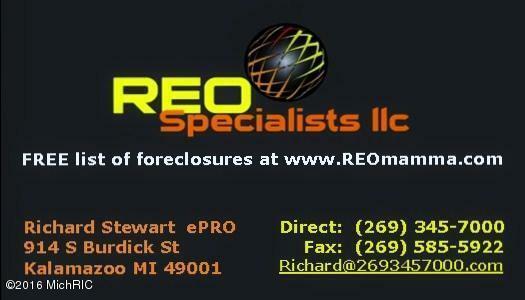 Located in Michigan's great Southwest and close to I-94. Local attractions including golf, Lake Michigan, inland lakes, wineries, micro-breweries, farm markets, and activities for all seasons.